As a REALTOR® why am I the minority offering mere postings (flat fee MLS® listings) in Victoria? 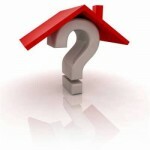 To buy an old entry level home or alternatively a new or newer townhome? A lot of it comes down to personal preference. Buying a brand-new home in Victoria, B.C. ; are you protected if the builder disappears afterwards? Brand new homes (built by a licenced builders) have to carry a third-party warranty so there is protect should the developer disappear or cease to operate. Do school catchment areas affect property values? Difficult question to answer, but does it really have to do with the quality of education at the school or the socioeconomic status of the kids at school? February 2018 – Victoria, B.C. 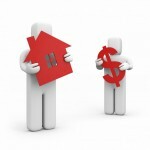 Real Estate Market Update; what an interesting market! Sales have been trending downwards for two years; however, we are still at record low inventory. What happens next?